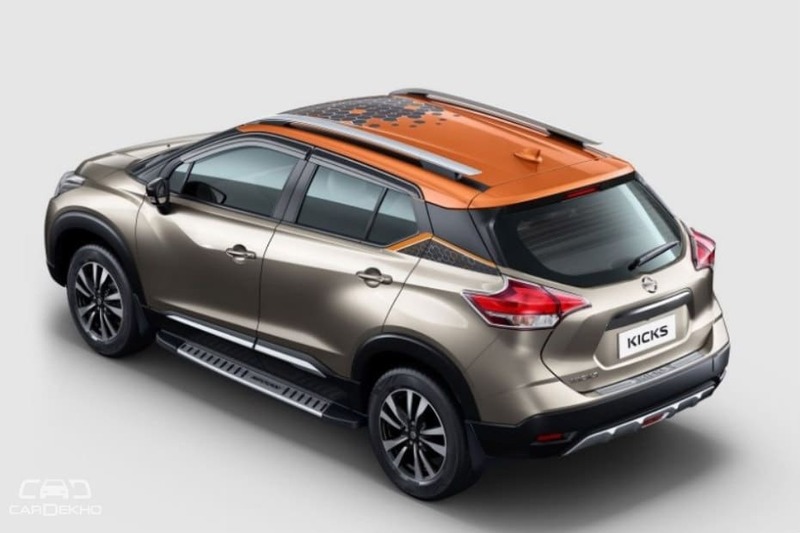 Priced between Rs 9.55 lakh and 14.65 lakh (ex-showroom India), the Nissan Kicks is available in seven colour options. There are also four dual-tone colour options, limited to the top-spec variant. There are 27 categories of official accessories to choose from. 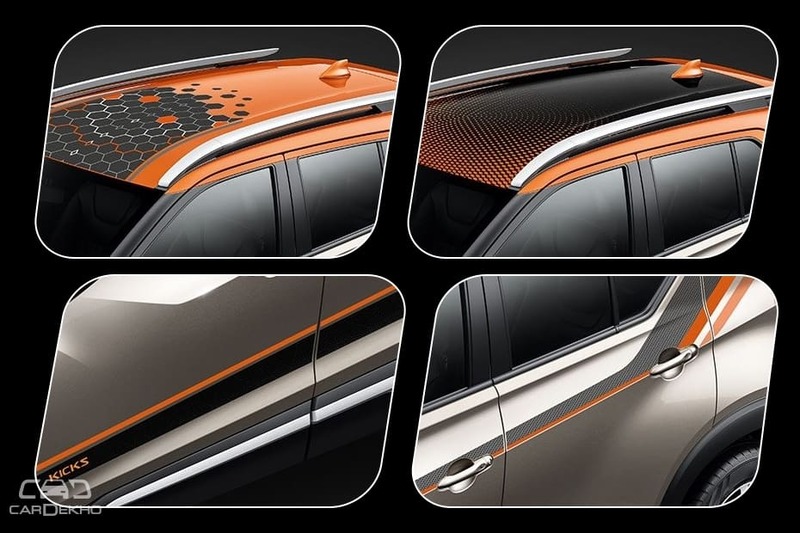 There are two roof wrap options to go for. While one offers a honeycomb pattern, the other has a half-dotted pattern. Likewise, there are two side decal options. 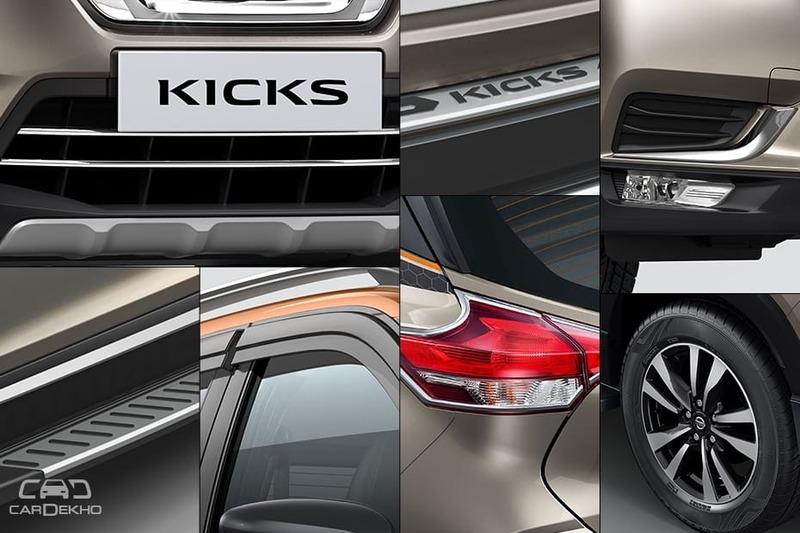 While one runs along the bottom of the vehicle with ‘Kicks’ labelling, the other runs through the waistline till the kink on the c-pillar. Chrome applique for the front air dam, fog lamp housings and tail lamps. Sidestep and tailgate entry guard, both with ‘Kicks’ branding. Door visors and mud flaps. 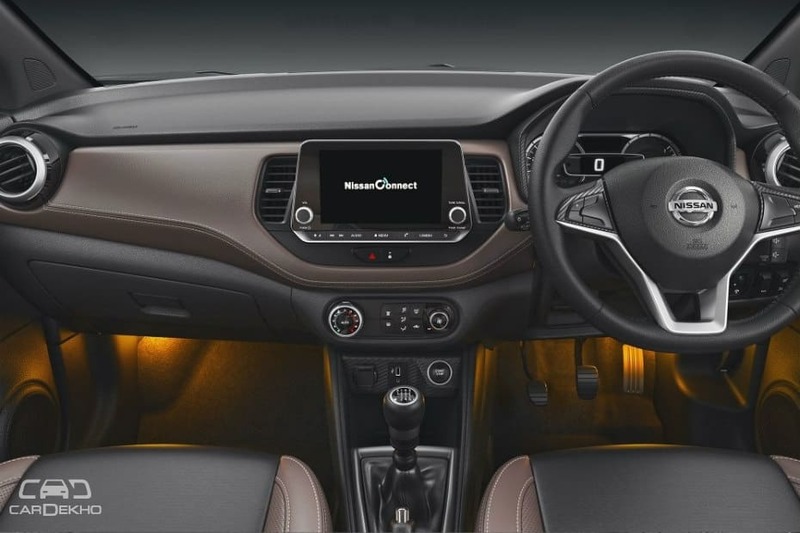 Multi-colour ambient lighting with 20 pre-programmed colour options, which can be controlled via an app. Six leatherette upholstery options (all with dark, black base) to choose from. 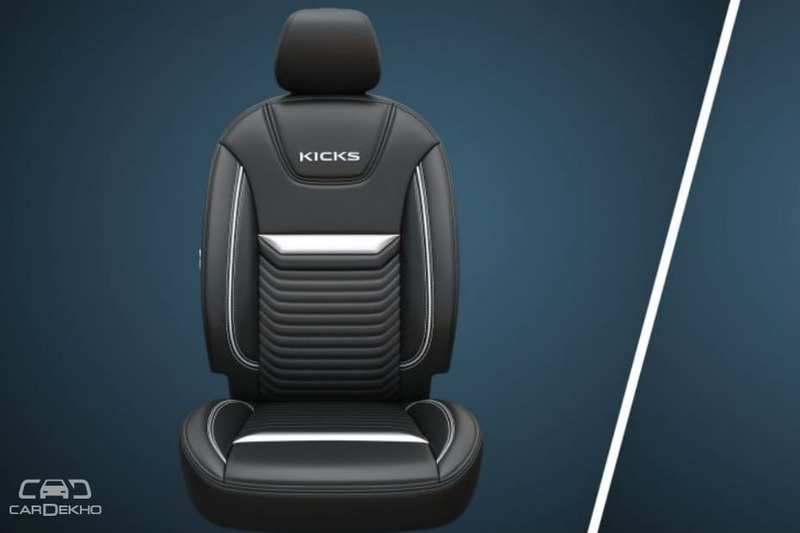 Suede-type neck rests, seat belt pads and cushion pillows, all with ‘Nissan’ branding. Mesh-type side curtains for rear windows as well as the rear windshield. 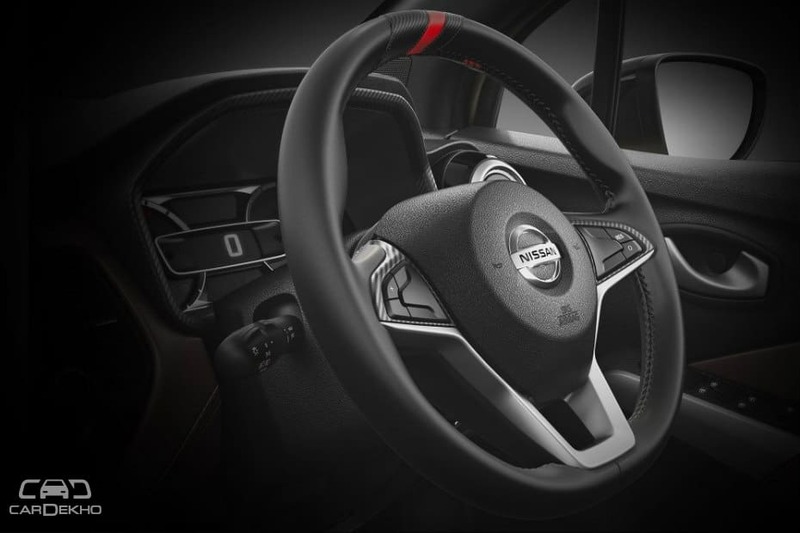 Four types of leather wrap for the steering wheel. Four types of cabin mats.